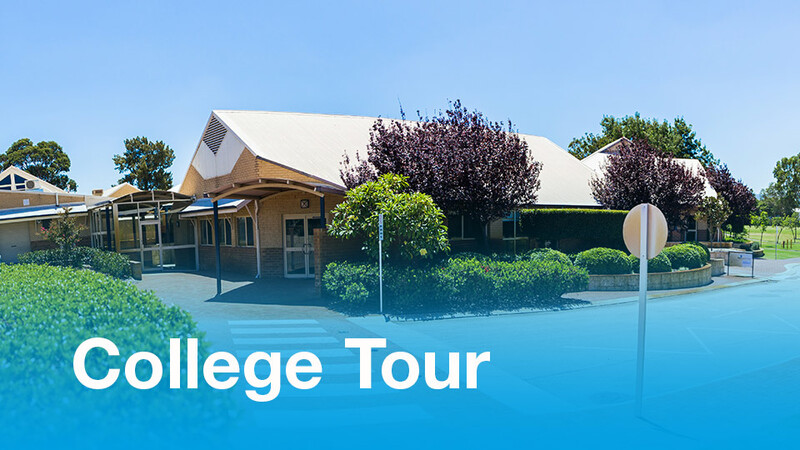 The next whole College Tour will be conducted on Friday 7 September commencing at the Junior School at 9:00am. Please feel free to invite friends who may be interested in enrolling their children at Swan Christian College. Parents of current children at the College are also welcome to attend. The tour will conclude at around 11:15am. Parents are welcome to come for both or either part of the tour.